A new study states Miami is at the top of “globalized” cities across the country. The study “Benchmarking Miami’s Globalization,” comes from the Miami Urban Future Initiative. It states South Florida's deep and international ties to Latina America is the biggest factor in making this city the most global areas. The study gathered data on the number of immigrants with a collegiate degree, foreign-born residents working in the creative class and the export-import ratio to illustrate just how internationalized the city is. According to the data the Miami Metro Area competes with New York, San Francisco, and Los Angeles to be a top “globalized city.” Florida International University professor Richard Florida and New York University professor Steven Pedigo are the co-authors of the report. Pedigo joined Sundial to break down the report, dive into the loaded term “globalization” in the context of Miami and explain how we are competing with the international metropolises of New York and Los Angeles. 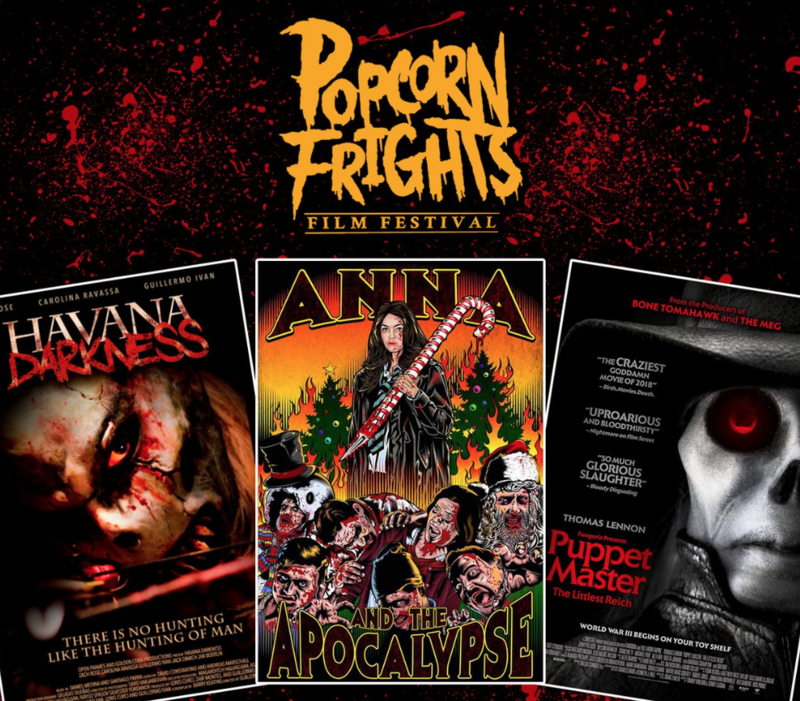 The Ft. Lauderdale Popcorn Frights is bringing Halloween to Florida in August! The annual fest will have a series of locally produced and international independent horror films. One of the films featured this year is “The Horse and the Stag,” a locally produced film set in Homestead by Miamian Jonathan Cuartas. The chilling short film address bullying. In the film, a young man named Carson is abducted by a woman, Edith and is held captive in her home. Igor Shteyrenberg is the co-founder and co-director of the film festival. Cuartas and Shteyrenberg joined Sundial to discuss this year’s festival, the state of independent horror and how they produce films here in South Florida. The off-season for the restaurant business in the city of Miami is typically from the beginning of August to the end of September. During that time Miami Spice offers incredible deals at hundreds of fine-dining Miami restaurants. This restaurant event started 17 years ago in an attempt to generate business during restaurants’ low season. Miami Spice has become an opportunity to expose Miami’s often elite food scene to a much larger group of people. There’s a focus this year on the Slow Food movement, sourcing ingredients from local farms and promoting cuisine reflective of South Florida’s agriculture. All restaurants are deemed to have meals that are locally sourced, sustainably grown and of high quality. Chef Norman Van Aken and Edible South Florida Editor Gretchen Schmidt joined Sundial to discuss this year’s Miami Spice and the local food movement in Miami.